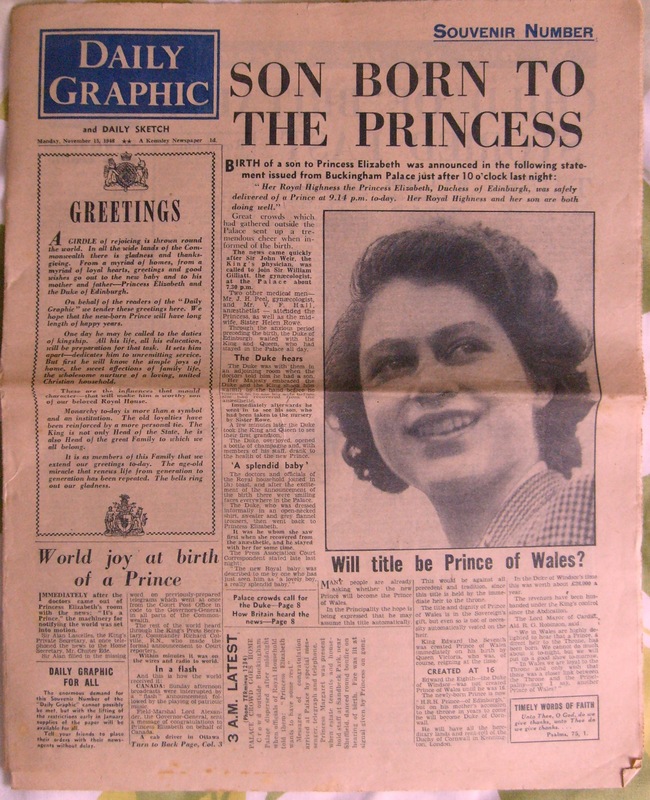 On 6th February 1952, King George VI died, and Queen Elizabeth II began her reign. 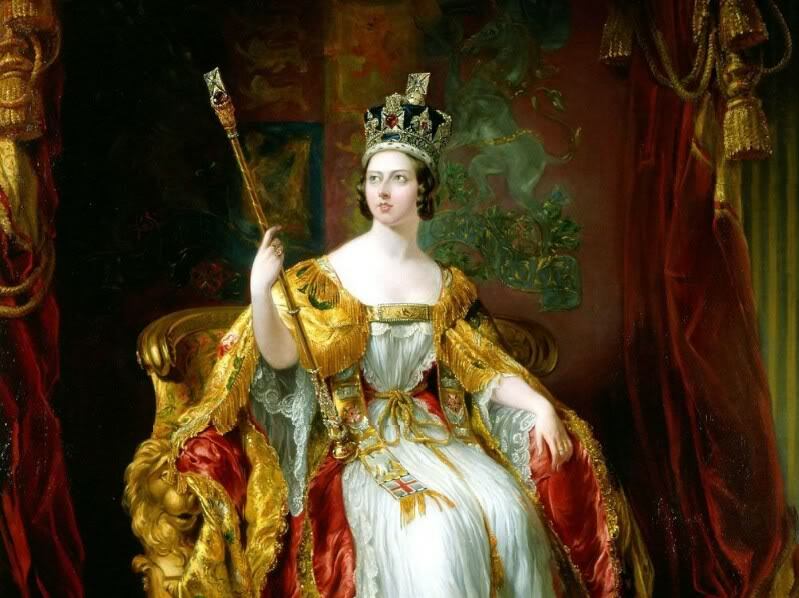 Elizabeth’s reign is the second longest, beaten by her Great Great Grandmother, Queen Victoria. 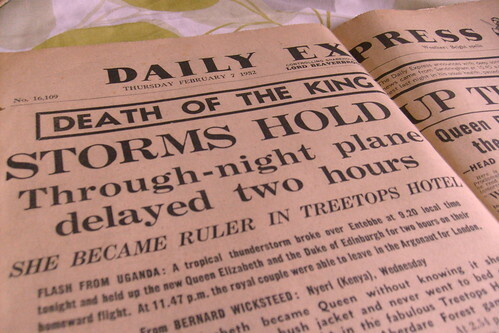 The Daily Express front page on Thursday February 7th, 1952. 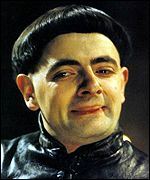 “The King, who retired to rest last night in his usual health, passed peacefully away in his sleep early this morning”. Those were the words from Sandringham at 10:45am on 6th February 1952 – the day that Princess Elizabeth became Queen. Princess Elizabeth and her husband, the Duke of Edinburgh, were staying in the Treetops Hotel in Kenya – unaware that the King had died during the night at Sandringham. 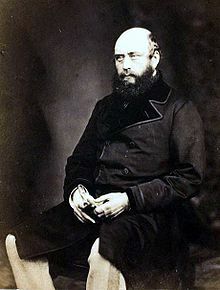 At 2.54pm (11.54am London time), the Duke was told of the King’s death and he delivered the news to is wife. Delayed by thunderstorms, the new Queen and her husband flew back to London. Queen Elizabeth II was crowned on 2nd June 1953, also becoming ‘Head of the Commonwealth’ – a title held previously and only by her father. Now at 86 years old, she marks her 60th year as Queen with a 1,000 boat strong floatilla on the River Thames through London, whilst numerous community events are staged up and down the country. Queen Victoria still holds on to the longest reign – reaching just over 63 years (1837-1901) – with Queen Elizabeth II now just three years behind by celebrating her Diamond Jubilee in 2012. King George III ranks as third with a reign that lasted just over 59 years (1760-1820). Click the image below for a video of the elderly widowed Queen Victoria arriving at a garden party in her honour. Click image for a video of Queen Victoria arriving at a Garden Party. 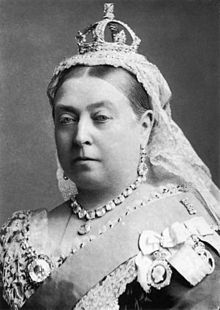 Victoria celebrated her Golden Jubilee in 1887, and her Diamond Jubilee in 1897. Victoria died in 1901, with the throne passing to the current monarch’s grandfather, King George V.